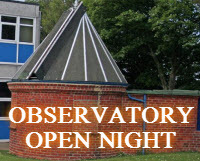 It has been rather a hectic mid-month, with numerous star parties and events hosted to coincide with the schools half term. Here then is an account of proceedings. This event had been planned last year, and coincided with the centre being awarded ‘Dark sky status’ making it three sites in the North York Moors area. Richly deserved it is too, as we consider it the best ‘observer friendly’ venue of the three. We have a couple of ‘Star nights planned in March. 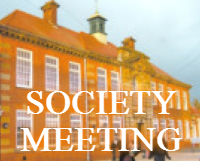 The first is on the 2nd March, the night after our society meeting. This is for Fylingdales Primary School at Fylingthorpe at 18:30pm. 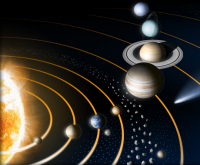 If it is clear we shall take some scopes over (members assistance please) otherwise it will an indoor presentation with a scale solar system demo. Then on the 29th (although this is yet to be confirmed) we shall be hosting an event at Whitby Youth Hostel for a visiting Schools group from Middlesbrough. Not sure on exact time, but i expect it to be around 18:30-19:00h. Again, the usual format will be adopted. the optimum dates this year are 11 and 12th March, or April 1st & 2nd. Our second visit to the Danby Moors visitor centre is now scheduled for Saturday February 20th.